The most wearable orange I've come along. 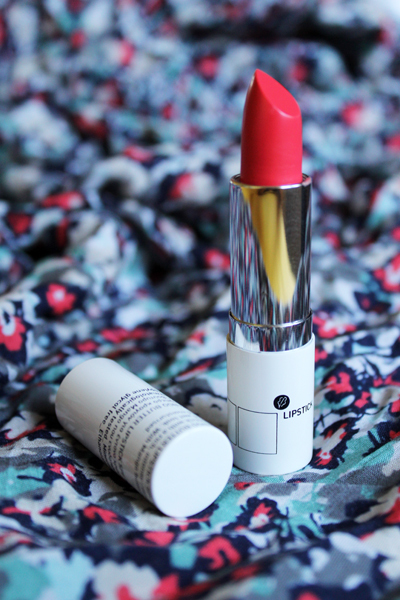 Plus, it's super moisturizing, if you like me, have lips that are chapped not only in winter. And is includes an SPF 15. Summer staple I tell you. 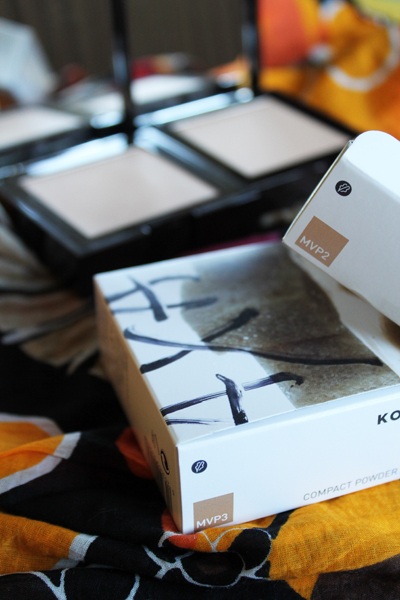 Because my skin is more like MVP3 during summer, but will fade back to MVP2 by October. One has to plan forward if one wants one's forehead shine-free. In yet another hopeful attempt to tell mosquitos "thou shall not pass". 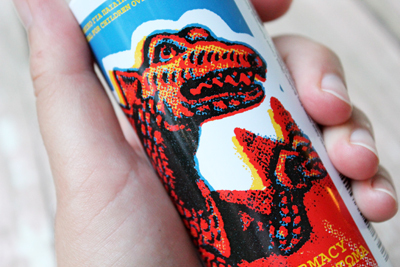 It is suitable for kids over 3 too, hence the dino. Ross Geller would approve. 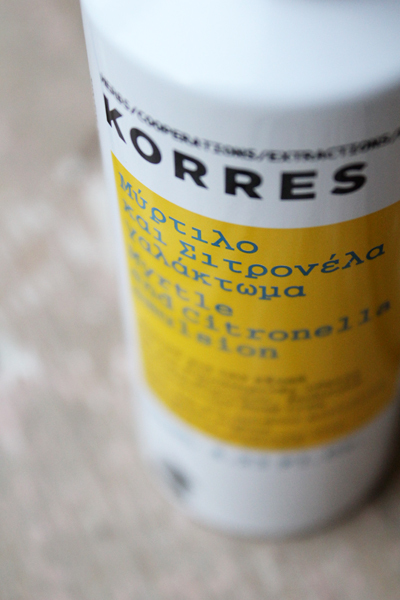 I love Korres, its one of my fave greek beauty product after Apivita. their make up line is so much better than their skincare one! grat choices!